How to Recover Folders from Emptied Recycle Bin on Windows 10? “I had few important folders on my system (Windows 10), which I deleted accidentally while removing junk data. It took me a while to discover that my important folders are missing. But, I had already emptied the Recycle Bin, by that time. So, is there any way to regain those folders? Or they lost forever?”. Many of you might have experienced the same circumstance! Yes, most of us delete folders accidentally and later realize that we need it back. It's well and good if you remember it before emptying the Recycle Bin. 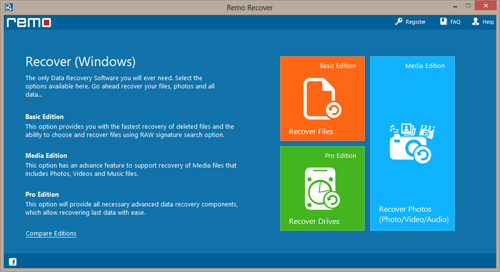 If so, you can simply recover the deleted folders using Restore option available in Recycle Bin. Whether your folders are really deleted? If folders are deleted, can you restore them from backup? If you have backed deleted folders before the deletion and now you found them in backup, then your problem is solved. Just copy folders from backup and paste in your desired location. In case, if you fail to found deleted folders anywhere on the system, including backup then it indicates that the folders are permanently deleted. But, don't worry! 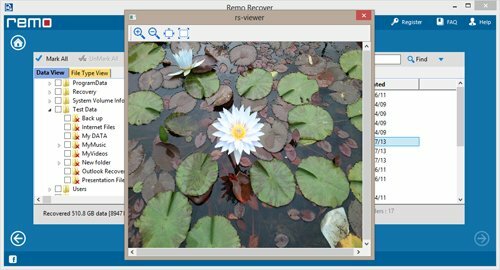 Folder Recovery Software is at your help. 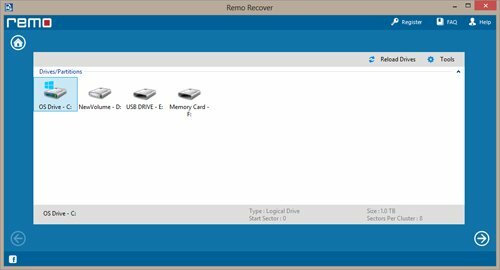 How Recovery of Deleted Folders Possible After Emptying Windows 10 Recycle Bin? Generally, you think that deleted folders are gone permanently, after emptying the Recycle Bin in Windows 10 or any other Windows OS. But, technically it’s not true. After deletion of a file or folder, your Windows marks the deleted item’s space on the hard drive as available for use. And, the File System changes folder’s character in its file table. Thus, the deleted item’s entry is masked and deleted item will not be visible. But, these deleted items are recoverable with Folder Recovery Software. And, you need to act fast before your computer overwrites deleted folder’s space with new data.